super funny games for little vehicle lovers! Your toddler loves vehicles? You're in the right place! 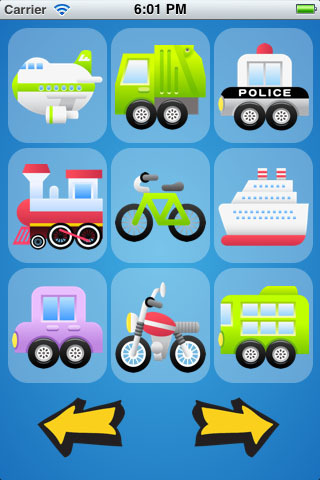 Entertain your kids with these super simple apps, perfectly suited for your little vehicle lovers!